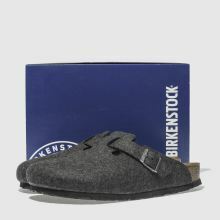 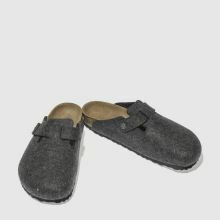 Fit for your casual, everyday looks, Birkenstock deliver the relaxed Boston clog profile. 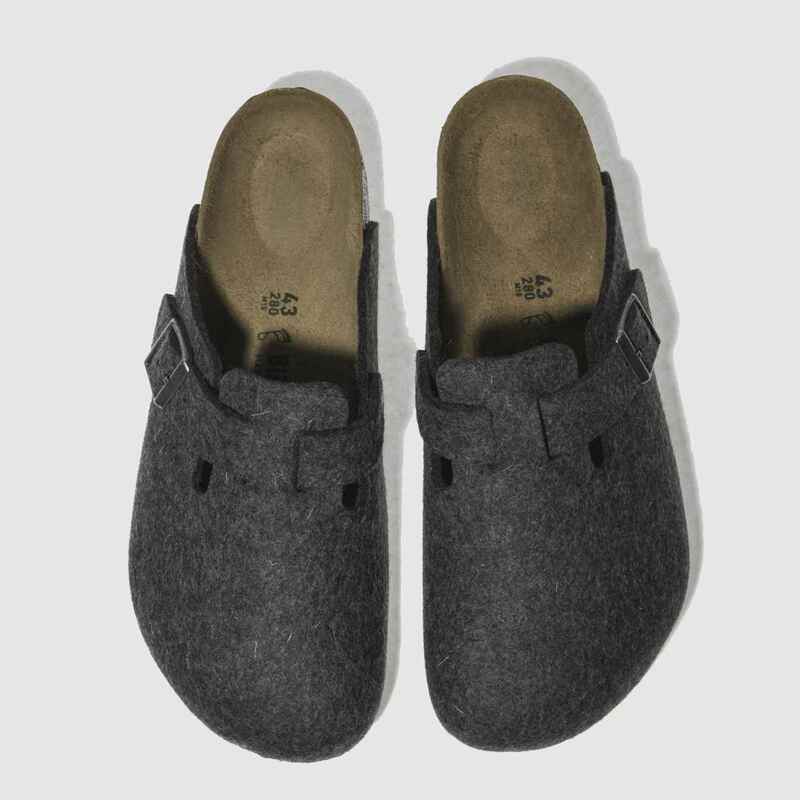 The dark grey fabric upper is home to a branded strap which allows for a truly custom fit. 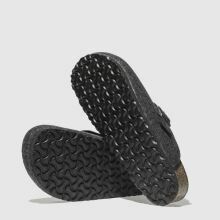 The cork footbed makes for comfy wear while the EVA outsole completes.